Imagine a medical treatment uniquely designed for you. Examine the potential of Personalized Medicine during an Arizona SciTech forum presented by KJZZ and Rio Salado College on March 8, 2012. The conversation will focus on the latest developments in custom treatments, followed by an examination of how this new medical model can affect your wellness and the Valley’s health and science-related industries. KJZZ’s Associate General Manager of News and Editorial Strategy, Mark Moran, will serve as the forum moderator. Joining Moran will be a panel of experts including TGen Clinical Professor Dr. Michael Demeure, TGen Researcher Dr. Darin Taverna, and Barry Broome, President and CEO of the Greater Phoenix Economic Council. Help focus the dialogue by sharing your questions and comments in advance. 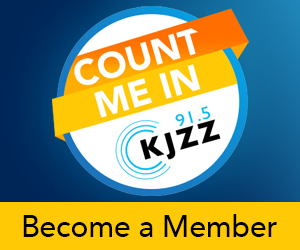 If you have any questions, contact KJZZ Public Insight Journalist, Nick Blumberg, at (480) 774-8231 or [email protected]. The event will take place Thursday, March 8, 7-9 p.m. at the Rio Salado Conference Center, 2323 W. 14th St., Tempe, AZ 85281. Parking is available in the adjacent garage to the west and in the east side parking lot. Desserts and coffee will be available beginning at 6:30 p.m.
Space is limited; please contact Claire Kerrigan at (480) 774-8444 or [email protected] to reserve your seat. Rio Salado College will provide a live web stream of the event. The link for this stream will be: http://multimedia.riosalado.edu/is/streaming.asx. Mac users will need to make sure Windows Media Components for QuickTime are installed before connecting.The event will also be televised by MCTV and will be available online at KJZZ.org. This KJZZ and Rio Salado College Personalized Medicine forum is one of 200-plus SciTech events in Arizona during February-March of 2012. 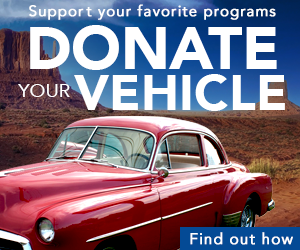 In-kind production support is made possible in part by the Arizona Science Center.